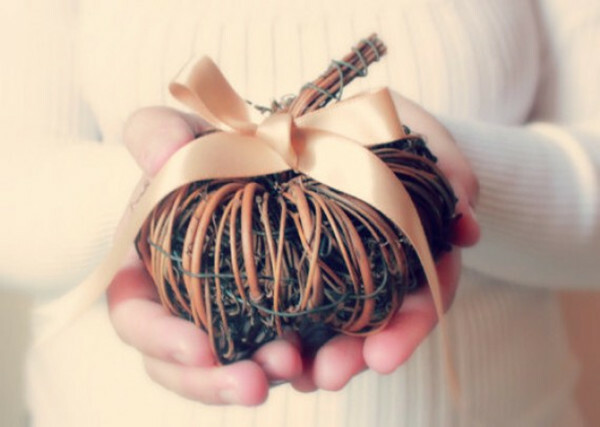 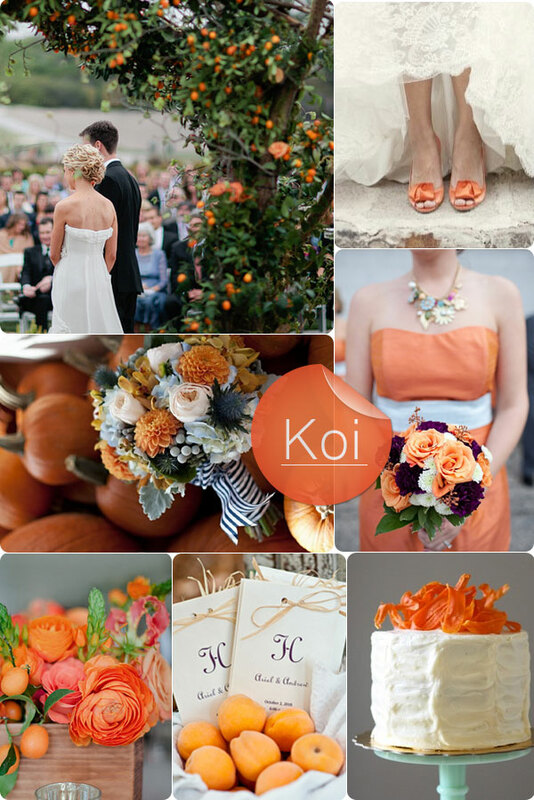 Fall is one of the most popular seasons to host a wedding and it’s no wonder why with its mild and comfortable temperatures, beautiful foliage in an array of rich intoxicating colors, plus it gives us the perfect excuse to hold rustic fall weddings. 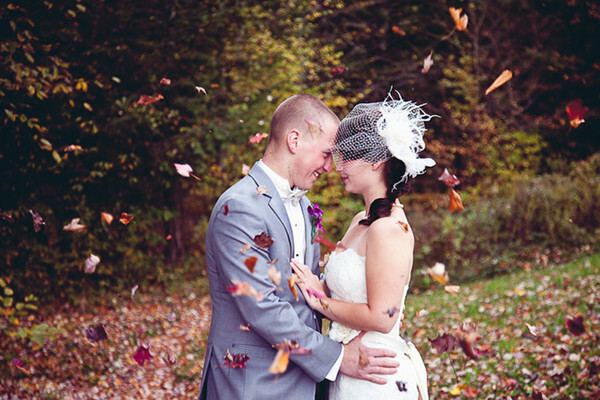 Besides the obvious reasons to hold a themed wedding, unexpected problems may arise and put a dampener on your dream day, such as a turn in the weather, rain falls and gusts of wind, so just make sure you consider avenues before setting your heart on a Fall venue. 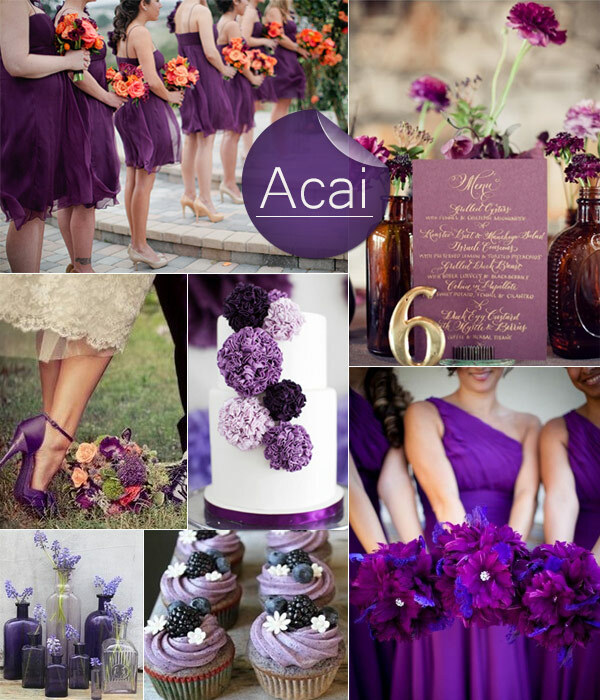 Well, let’s just get back and check out these stunning rich fall wedding color palette, which will work perfectly together. 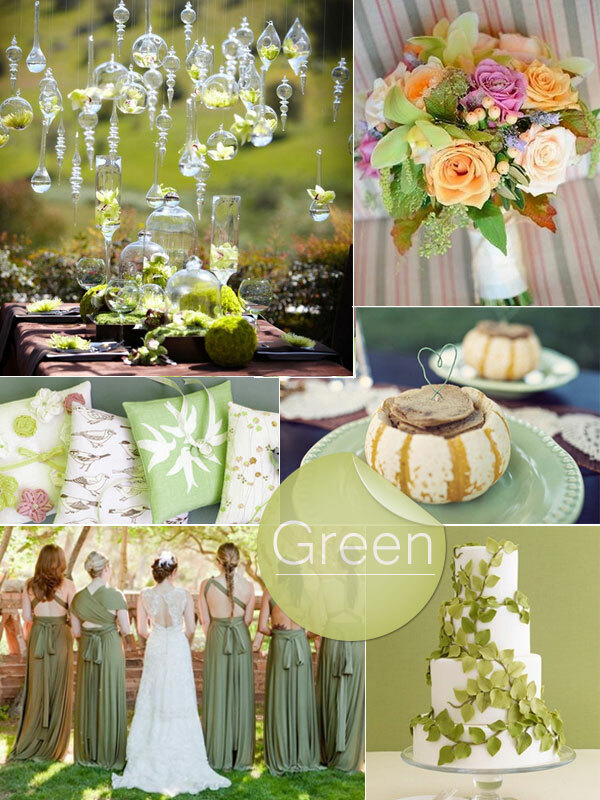 Make sure you check out the 2013 color trend predictions released by Pantone. 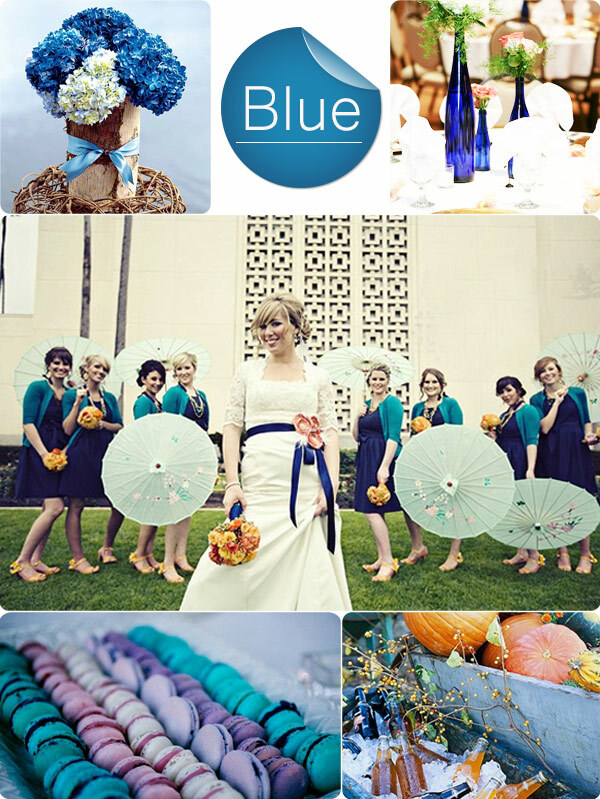 Year by year, Pantone always stand on the edge of fashion ans style. 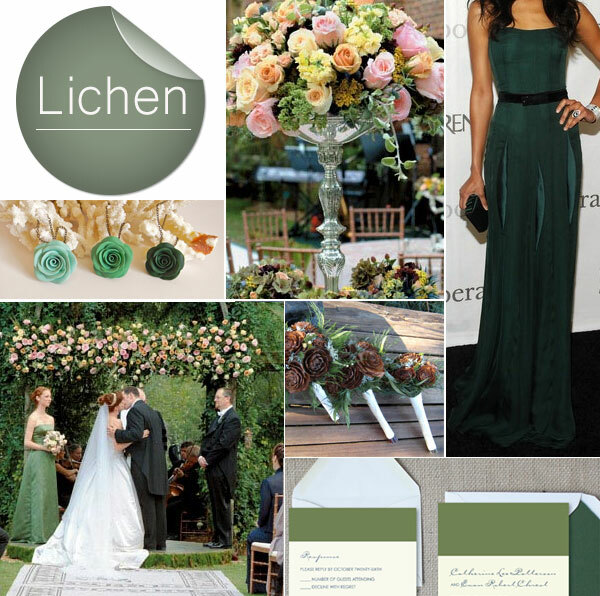 Maybe they are predicting the fall wedding colors 2014 now. 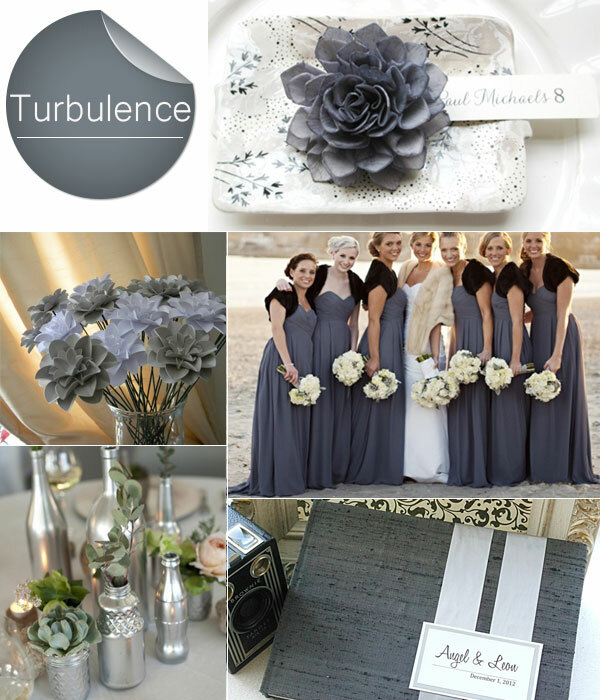 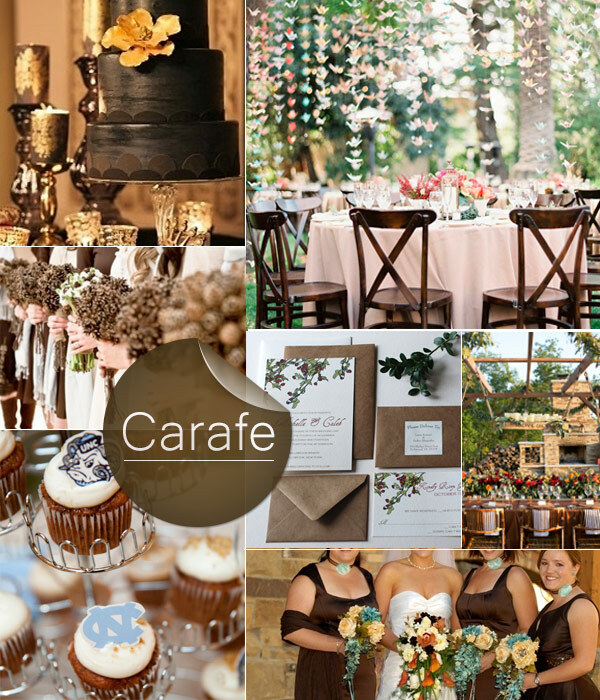 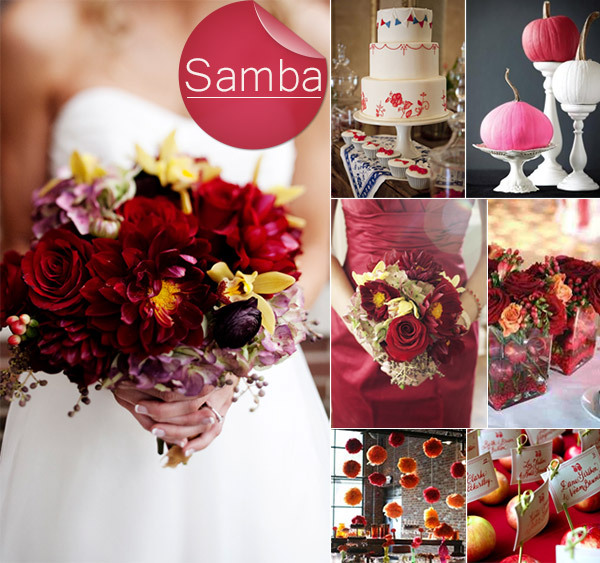 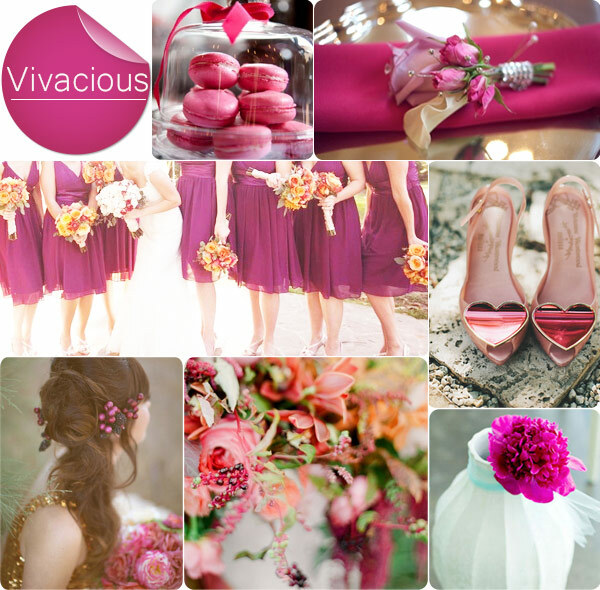 Hope this has given you some inspiration for choosing the right color palette for your Fall wedding! 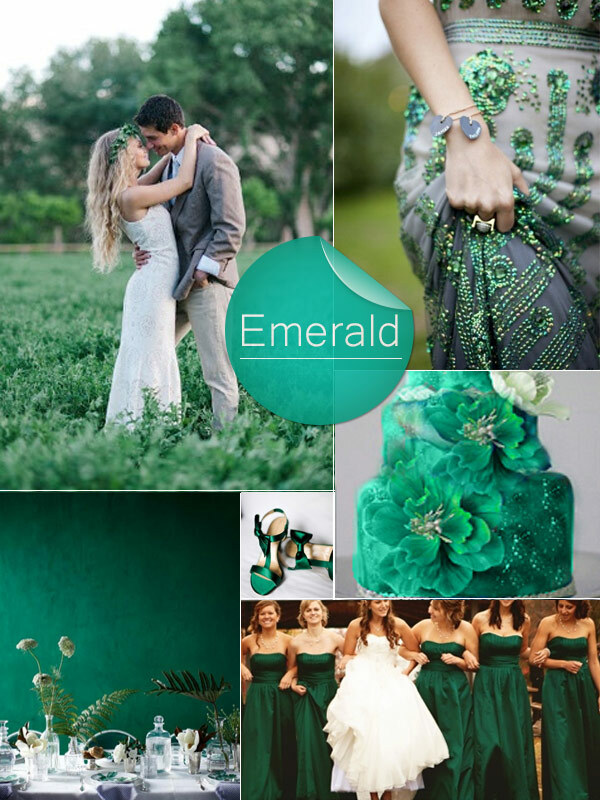 I’m love all the green inspiration boards!